Station Reigersbos has been renovated. 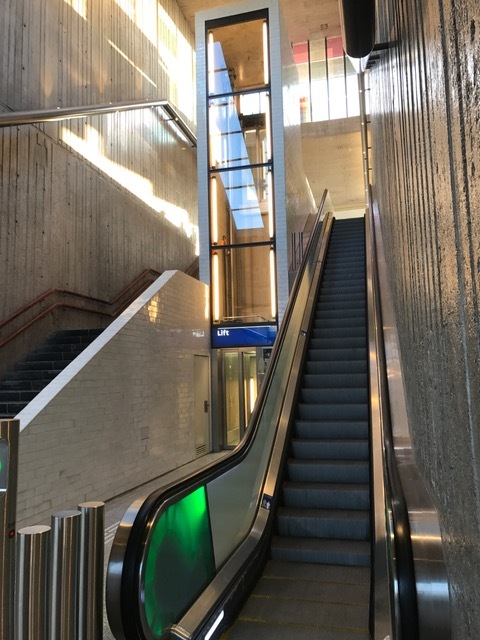 The renovation is now complete with a glass elevator and new lighting. You will find all travel information and ticket vending machines in the central part of the hall.